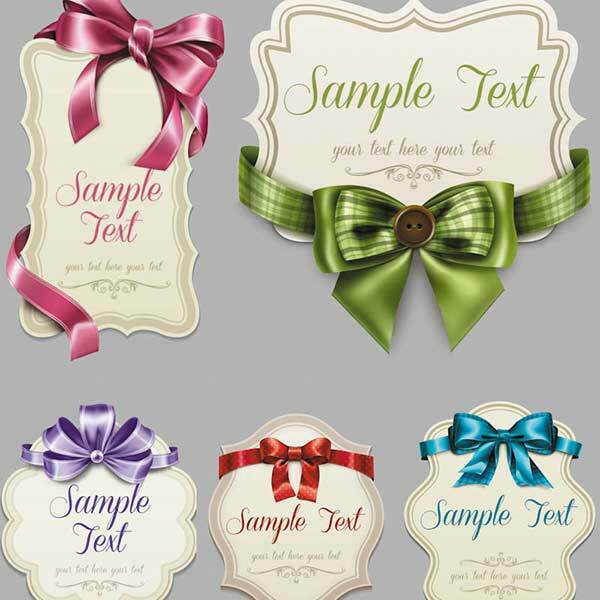 I really like the colorful ribbons and bows on these old label vectors from VectorGraphicsBlog. There are five vintage labels with room to add your own text or other graphic elements. These would make nice invitations. These are fab! Thanks so much! Can’t wait to find a use for them!